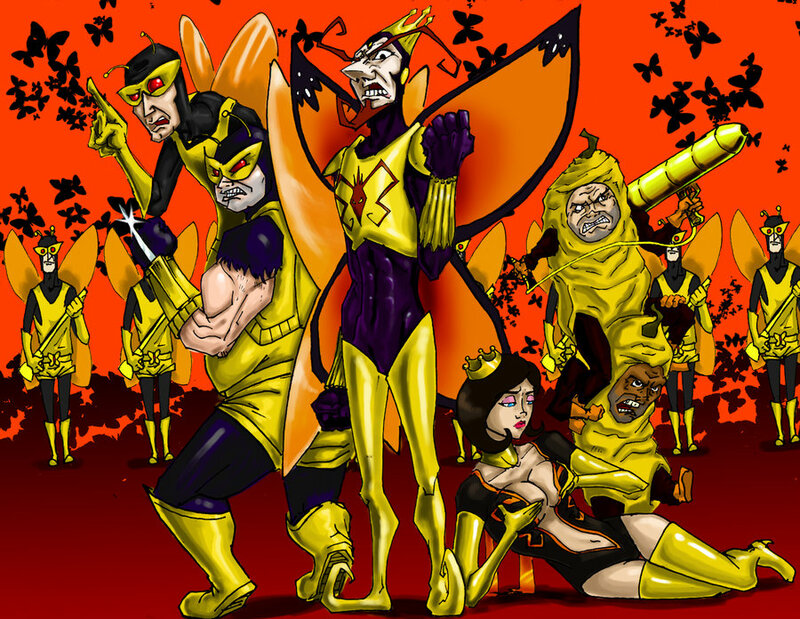 It’s good to be The Monarch. This is especially true if you can stay The Monarch. Having a painless Phyrexian Arena is a good way to bury them in card advantage and that’s exactly what you get for becoming and staying The Monarch. There are several cards in every color that can make you The Monarch, but the article today is going to focus on Mardu colors because I want to talk about Queen Marchesa and all of the cards about to go up in price because of her. I mean, or not. Maybe nothing gets enough play to go up. Still, this article series isn’t predicated on popular generals NOT being able to spike prices and this would be a boring series if I talked about cards after they already went up. I mean, it would be boring to me. I bet a lot of people would love being told what they already know by someone who barely knows more about finance than they do. But that’s not me, so I guess we’re stuck trying to predict the future. Queen Marchesa could potentially be as popular a commander as the other Marchesa and if that is the case, a lot of cards have upside. A lot of them are new because obviously cards in the same set that synergize with her and her Monarchistic strategies will have some upside (probably not enough) but we can also look at some older stuff that is bound to get a second look. Broadly, we can mention a few cards that will get played roughly as much as Marchesa and could become non-bulk in foil accordingly. Knights of the Black Rose, Marchesa’s Decree, Thorn of the Black Rose and Garrulous Sycophant all seem like prime foil targets. I’d trade for them rather than buy in for cash, personally. Marchesa’s Decree feels like the only card in the bunch liable to get played outside of a Marchesa deck, although it’s kind of hard to predict how popular cards that introduce The Monarch token to the game are going to be. Making you The Monarch doesn’t just take the token away from someone, it also can literally introduce the token to the game if it wasn’t there before meaning even a terrible 2/2 for 4 suddenly invents a Phyrexian Arena to fight over. It’s hard to say how important that will be, but for cards that also do something worthwhile like Regal Behemoth, I suspect there is real upside there. Custodi Lich is a card I am very excited about. I think its effect is brutal and combining it with cards like Deadeye Navigator, Eldrazi Displacer and Kaya will make it pretty miserable to be your opponents. Blinking Lich every time you lose control of the Monarch token keeping them from drawing and making them sac their board is oppressive and lich is very exciting as a card. I think it will go up from bulk as people discover its power and as other cards return to a normal value and a lower total set price becomes enforced by cheap packs at Target. Skyline Despot is another sweet card. Red decks struggle with card advantage and being able to draw an extra card by being aggressive and keeping the Monarch token is legit. Being rewarded with dragons for being the only aggressive player at a table full of turtles is even better. This card has real upside. Not Scourge of the Throne upside, but upside. We have covered various ways other than summoning your commander to become The Monarch, but how do you stay The Monarch? No Mercy is a card I really like a lot. It’s decently reprint able, especially in EDH precons, but it’s old, in low supply and brutal. If they have to hit you to become The Monarch (or deprive you of that card draw) this card is going to make sure they have to keep churning out creatures to do it with. It doesn’t exactly keep you from getting hit but it is a deterrent and is useful against annoying unblockable creatures, creatures with shroud or hexproof and annoying crap like Thada Adel. In a similar vein, I have been big on Dread for a long time. It’s a No Mercy with feet and what big feet they are. This has upside moving forward for sure and while it is probably reprintable to an extent, I think WotC’s priorities are elsewhere like printing Avatar of Woe for a 7th time. Dread is a solid reanimation target and all-around decent creature for beating faces. This will punish them for taking your Monarch status away and can also hit them and take it back. He works when tapped which means there isn’t much reason not to serve with him. Dread is good and if you look at Vigor’s price, you can get an idea of the kind of money he could command (and with fewer printings, to boot, increasing his upside by comparison). Norn’s Annex is going to be very tough to reprint. The Phyrexian Mana symbols are unlikely to make a comeback anytime soon and if they do return to that plane, it’s not even all that likely that they reprint this card. Its’s not impossible to just jam this in a Commander recon, nothing is impossible, but it is clunky. 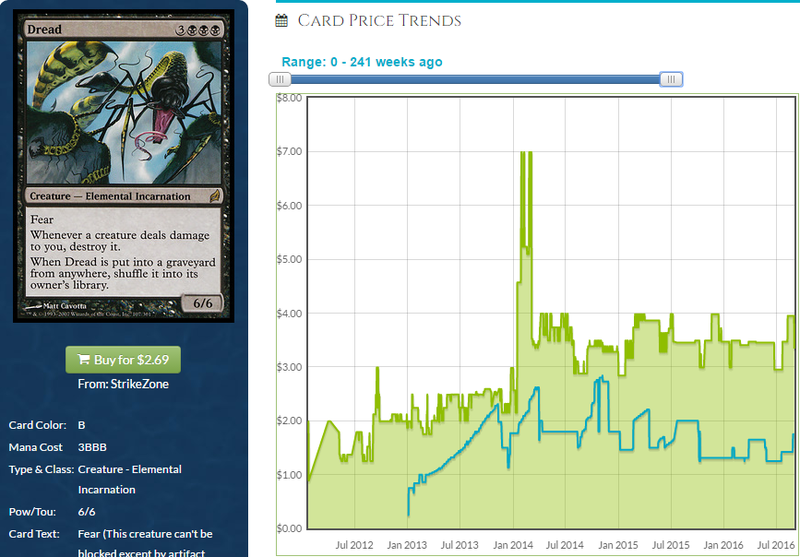 We have seen uncommon from New Pyrexia go for quite a bit so we know that the rares have a decently high ceiling. This doesn’t get the Modern play Ghostly Prison does (used to?) so that isn’t a good comparison, but Annex is certainly going to be worth more money later than it is now and Queen Marchesa is as good an impetus as anything else. Ghostly Prison is down but not out. I think that moving forward, it’s going to move up a lot more slowly than people think. Its high price and high Modern demand was predicated on it shutting down Twin decks, something that we don’t have to worry about anymore. I think these are a buy when they crater due to high supply, but these will never approach the price they were at before. There isn’t much precedent for what is happening with Ghostly Prison. We had a card with lowish supply spike because of its use in multiple formats including EDH but punctuated by a sudden spike in demand due to its adoption as tech against the prevailing deck in Modern. 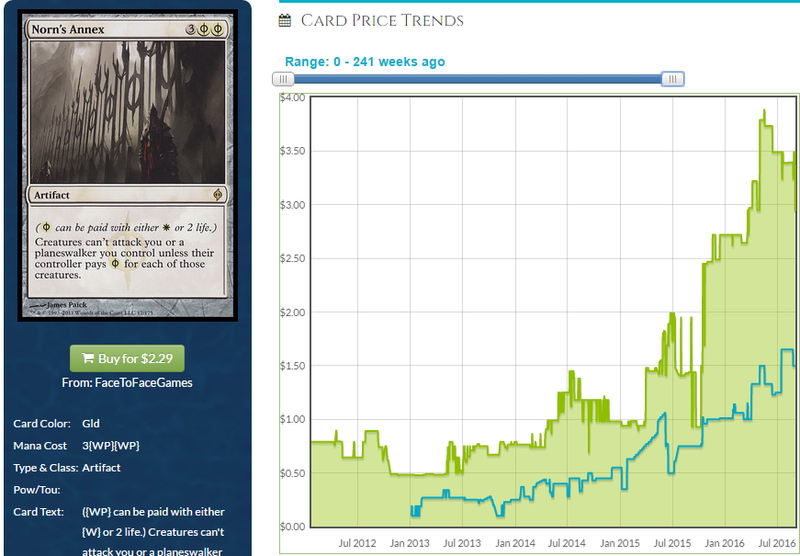 When that deck went away, the price went down a bit, but mostly we had dealers using EDH demand as a justification for not lowering their prices too much. Why race to the bottom? The cards should sell eventually so why take a loss on a card that used to buylist for $10 when you can wait and sell them for a little more than you paid for them? In my set review I called what’s going on a sort of “Emperor’s New Clothes” scenario where everyone was playing along with the price but a reprint came along which threatened to expose that we had a sticky price that was predicated on circumstances that didn’t apply anymore. The price is going to tank harder than anyone expects and be slower to recover than anyone expects. I like Ghostly Prison as a slow-growth card that is very useful in EDH and I am going to scoop as many as I can when the price stabilizes, but for now, be cautious. 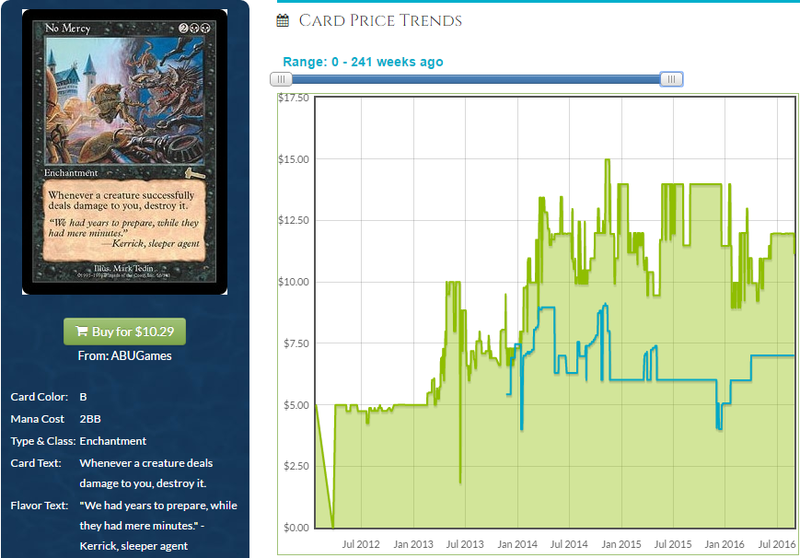 No one really admitted what the card was worth before and no one is really taking any of that into account right now. 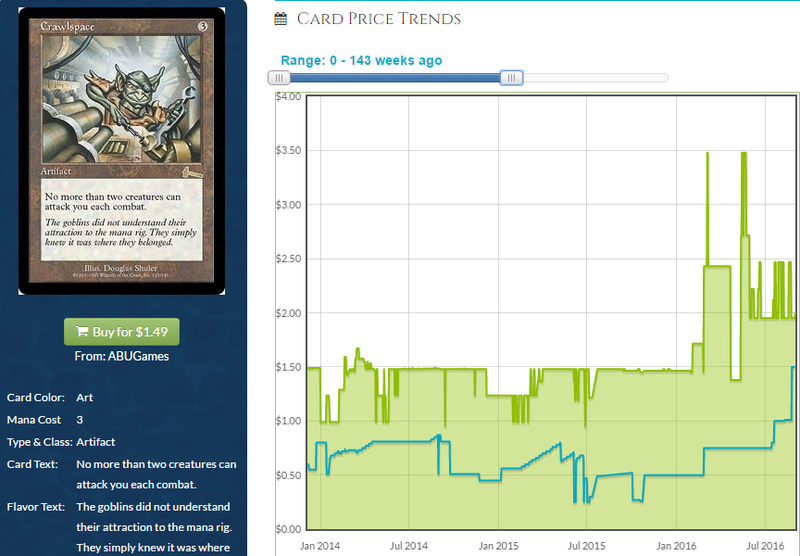 Crawlspace was affected by reprinting in a Commander recon (2013) and that tanked its price to $2 which is an attractive place to buy in. Crawlspace is very good at funneling “wide” decks into less effective ones, especially if you have a 1/1 deathtouch creature ready to block. This can keep you The Monarch but it can also keep other decks off of your back and make it harder to kill you. Voltron decks aren’t deterred, but you have other weapons against those decks. 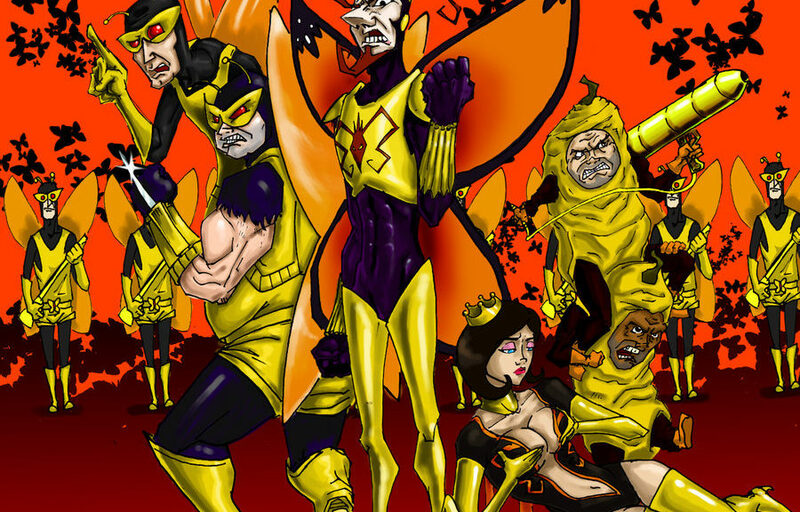 I like where Crawlspace is at price-wise and I think it has upside. Finally, I really like Assemble the Legion right now. It’s sort of reprint able, and that will hurt, but it’s also super strong and bound to get there moving forward. It wins games unchecked and is exactly the kind of card you want for a Mardu deck where you’re trying to attack people. This fits in with melee decks as well and that means you could see some upside if anyone decides to build Ariana, Captain of the Guard (they won’t). This card is savage and it’s too cheap. I want every copy of this. That’s what I have to say about the upside Marchesa will be giving to various cards. Next week we may have some tasty Kaladesh spoilers to delve into, or maybe I will take a look at some other legendary creatures in Conspiracy. Who knows? All I can say for sure is that you’re doing it right by continuing to read my brain vomit week after week and I thank you. Reminds me of what happened with Nantuko Shade. 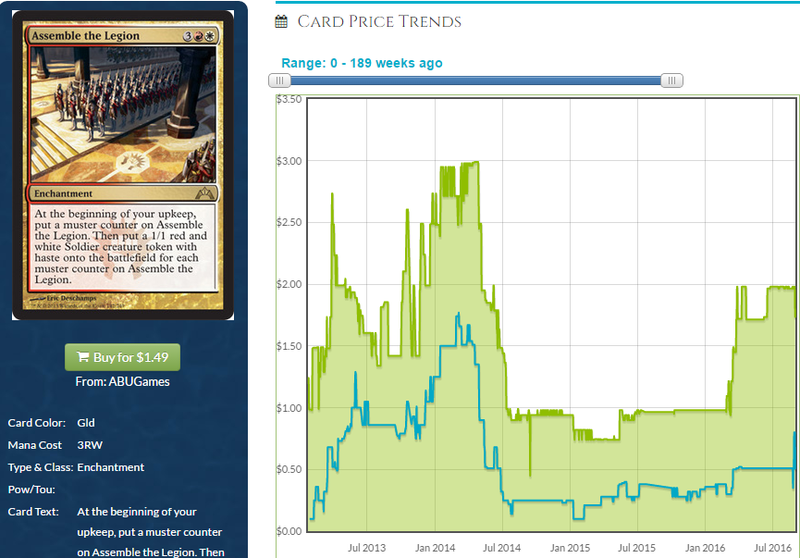 That card was like $15, but it was based on a long-forgotten time when it actually got played in Legacy. 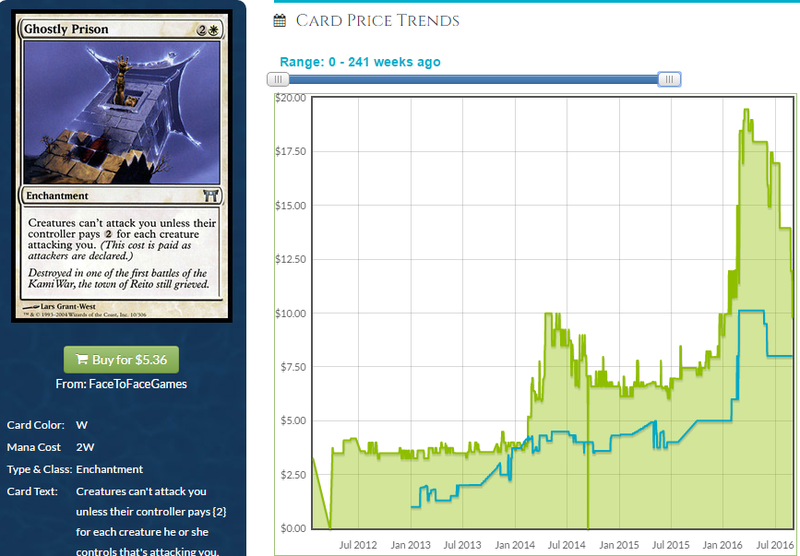 Then it got reprinted in M11, everyone realized it was unplayable, and it’s been $0.25 ever since. Yeah, good memory. Sometimes people apply the card to a Standard that no longer exists. Like, if you reprinted Tolarian Academy or Disciple of the Vault in Kaladesh, people would overvalue them at first and it would take a lot of the deck never materializing for people to finally admit that it’s a new paradigm and that calls for a new price. I’m pretty sure that even without Kaladesh, Academy would at least be *good* in standard right now. Hangarback, Whirler Rogue, Tireless Tracker, Hedron Archive, Corrupted Grafstone all leap to mind as reasonable artifact-makers. It would be nothing like the turn-one ocmbo decks but I think it’d be a favorite to see T8s.